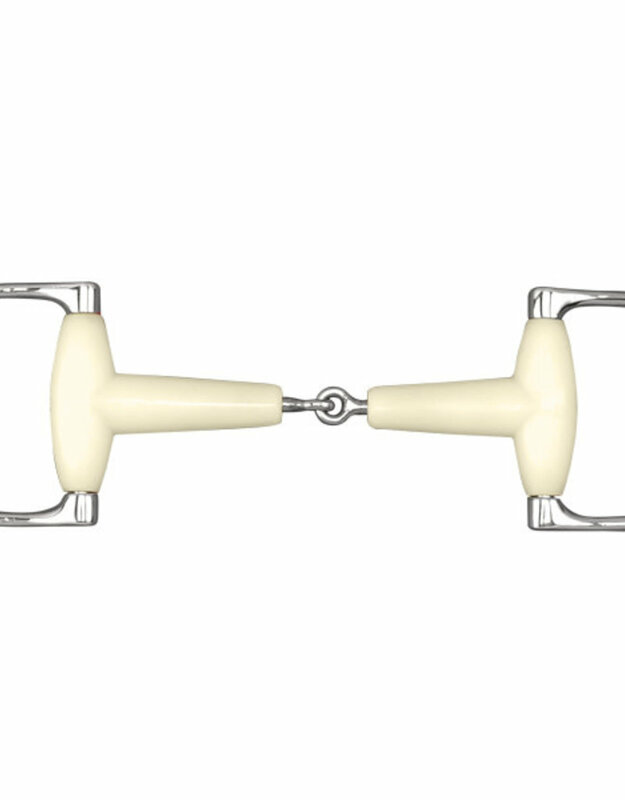 Italian Leather Bridle. 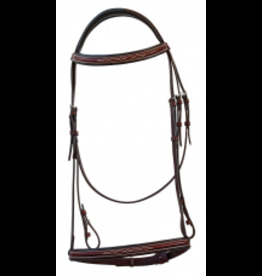 Padded leather crown brow and noseband. Fancy stitched. 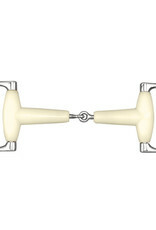 Includes laced reins.